Despite its recent financial troubles, it looks like LeEco is still working on a new top of the line smartphone. The Chinese company is said to outfit this upcoming device with Qualcomm's Snapdragon 835 chipset, leaving absolutely no doubt about its high-end aspirations. 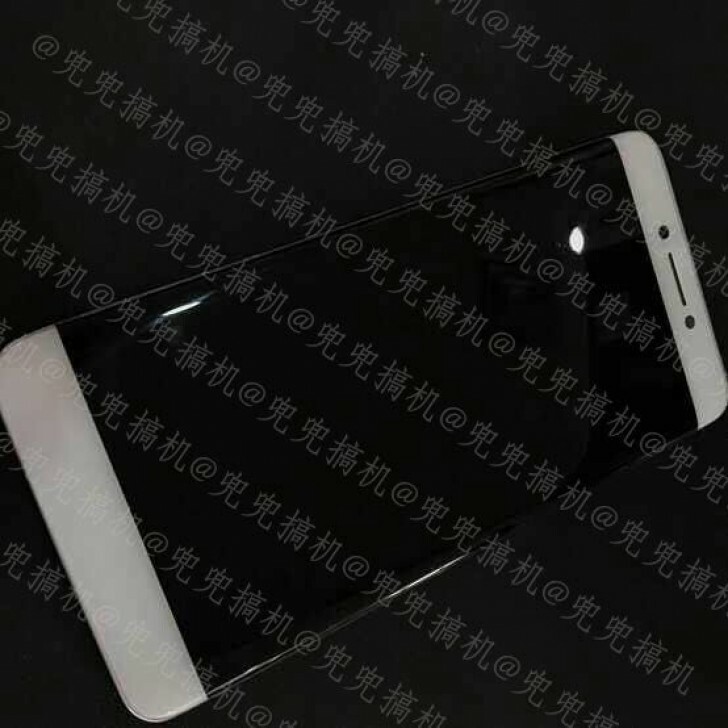 The two images you can see below have surfaced in China today and they are claimed to depict this new LeEco handset. If that's true (and that's a big "if"), then it's obvious that it will come with a dual-curved touchscreen. It also seems to be very thin, and we can spot a USB Type-C port on the bottom next to a speaker grille, but there's no 3.5mm headset jack to be seen. 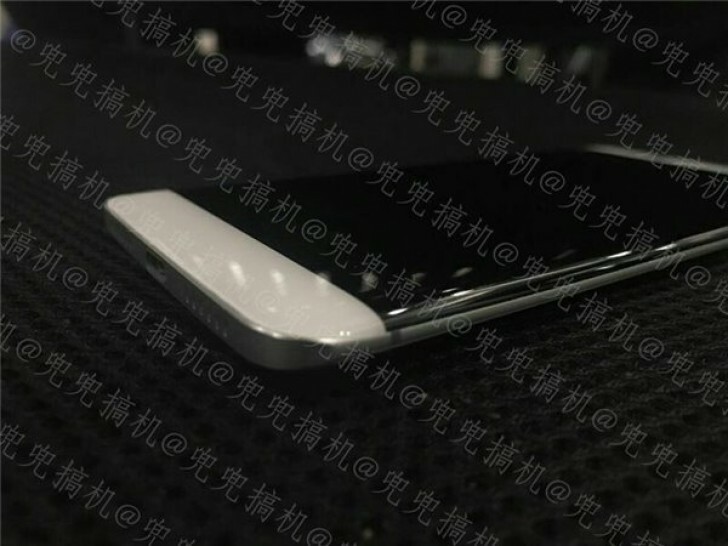 Of course that could be placed on the top, but the rumor accompanying the pictures says LeEco won't be bringing the analog jack back in this phone. The new LeEco flagship is reportedly going to arrive in April with 6GB of RAM and 256GB of storage. Other specs haven't been leaked yet, but if we are indeed just a few weeks away from its launch we expect to hear much more about it soon. Not everyone holds phones the same way you do. It's better to err on the side of caution.